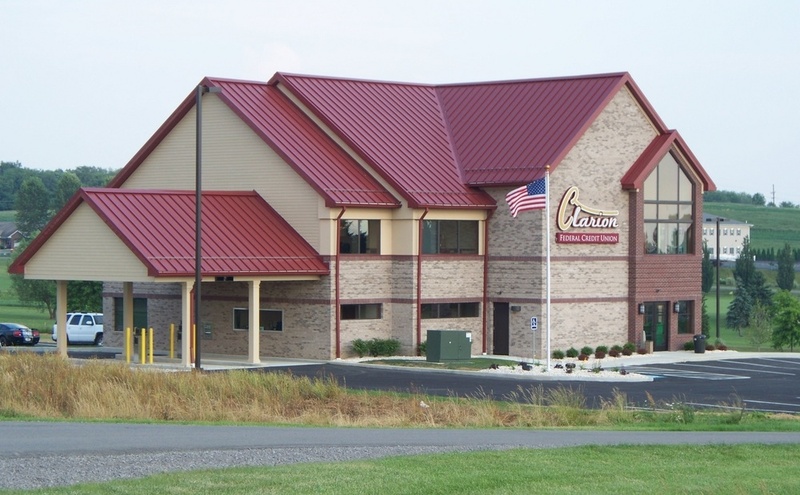 CLARION, Pa. (EYT) – Two new supplemental robotics positions starting with the 2019-2020 school year were recently approved by the Clarion Area School Board. The two positions will be at Step 1 at $1,694.00 per school year. A proposal submitted to the board outline duties for both the Science Olympiad and Robotics. Science Olympiad includes two teams, junior high sixth through ninth grade and senior high ninth through 12th grade with a maximum of 15 competitors each. This year, junior high has 17 students and two alternates, and senior high has 14 students. The Northwest Regional competition at Penn State Behrend in Erie occurs the first week of March. Students can medal in their individual events, but if the team medals in the top four positions, they can go to state competition at Juniata College at the end of April. There are 23 different events covering the four branches of science. Each team member signs for no less than three events with a partner. They are responsible for preparing for the event that often includes a written exam and the laboratory exercise. Each level of competition increases and difficulty. Each coach represents their team at the competition, but at Clarion Area, cross training is used for Earth/Space and Biology events. Robotics includes 30 students in grades seven through 12, and the two coaches cover five areas of engineering through marketing for a theme. In late October, competition begins on Friday evening at Grove City College, and the marketing team completes their presentation, the exhibit team sets up and gets judged on their presentation, and the drivers practice driving the robot. On Saturday, the team competes in the robot competition much like a wrestling or volleyball tournament. If the team places well at Grove City, it moves onto the next round of competition against the best teams from the northern part of the United States. The second competition takes place in late November or early December. In a separate report to the board, as of December 31, 2018, there were 342 students receiving free or reduced meals at Clarion. A total of 42.65 percent of students received free or reduced lunches, and 57.35 percent of students paid. Mike Fagley, director of building and grounds, reported on physical plant activity of the maintenance/custodial department. ● There have been problems with the new heat makeup air unit in the Elementary kitchen. All contractors involved have been contacted, and the work is proceeding to make the necessary repairs. ● There were some issues with the classrooms and the levels of heating. This was due to the debris in the old piping for the heating which is being worked on to clean out the existing pipes which were not replaced as part of the project. ● A leak has developed in the original piping in the boiler room, and there is a plan in place to shut down the system when they have better weather when the boilers are not running, to allow to make the necessary repairs as needed. ● Work on the camera system is progressing and is very close to being completed. A large portion of the cameras is operational. ● The LGI, Band and Choir rooms carpet has started coming loose, and the flooring contractor was contacted to make the necessary repairs. The contractor worked on Wednesday and Thursday last week when school was shut down for the weather and made the repairs by pulling up all of the carpet squares and reinstalling them. ● The new rooftop HVAC unit for the office was scheduled for January 21, the In-Service Day, to be replaced but had to be rescheduled due to the weather. It is now scheduled for February 18 on the Act 80 day. By doing this replacement on a day without students in the building, but not on a weekend, will save the district for overtime costs for both the district and the contractor. This will save the district approximately $1,500.00 from the contractor’s quote. 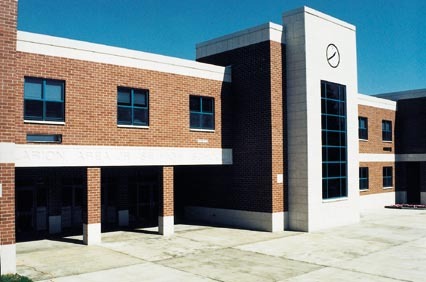 ● There has been quite a bit of time spent on the gym and main doors to the building that will not shut correctly. The door pivots in the doors themselves and the closers are worn out causing the doors will not work shut or latch properly. The concrete under the gym door raises in the cold weather, and the door will not shut properly due to the door dragging on the threshold. ● The HVAC rooftop in the Library was not in operation for about a week. The rooftop had the fan motor become inoperable, and after it was replaced, it was found that the main control board to operate the rooftop was bad and had to be replaced also. The unit is now up and running once the correct parts were delivered and installed. ● In the cold weather in the last couple of weeks, in addition to the library HVAC unit, there were five other rooftop units not working in the building. All of these units were determined to be able to be repaired using parts that the district keeps in inventory, and some had to be made operational by other repairs until the parts are delivered and installed to make the units work properly. ● Over the holidays, there was a new rubber floor installed in the weight room. The funds for the materials were donated and the district personnel did the installation. ● The new rooftop HVAC unit for the rear hallway was also scheduled on January 21 to be replaced but had to be rescheduled due to the weather. It is now scheduled for February 18. It will save the district for overtime costs for both the district and the contractor. This will also save the district approximately $1,200.00 from the contractor’s quote. ● The new fire alarm system, which was also discussed in November, is to be replaced on February 12th and 13th. This repair is being done due to the issue of an outdated system with no parts available for repairs. ● Last week, the refrigerator in the kitchen quit working and there was an amount of milk, cooked foods ready to serve and produce spoiled due to the breakdown. After a run to Butler to pick up the parts for repair, the unit was repaired.